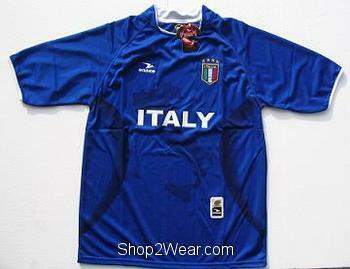 International Soccer Jerseys & T-Shirts | Shop2Wear.com: For Shopping the best deals online. 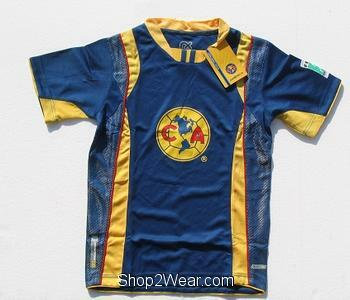 We have International Soccer Jerseys & T-Shirts of National Soccer Teams from Argentina, Brazil, England, France, Italy, Germany, Portugal, Russia, Spain, Team USA, Honduras and Mexico. We have Argentina Soccer Jersey, Argentina Soccer T-Shirts, Brasil Soccer Jersey, Brasil Soccer T-Shirts, Chile Soccer Jersey, Chile Soccer T-Shirts, Columbia Soccer Jersey, Columbian Olympic T-Shirts, El Salvador Soccer Jersey, El Salvador T-Shirts, England Soccer Jersey, England T-Shirts, French Soccer Jersey, France Soccer Jerseys T-Shirts, Germany Soccer Jersey, Germany T-Shirts, Greece Soccer Jersey, Greece Olympic T-Shirts, Guatemala Soccer Jersey, Guatemala T-Shirts, Honduras Soccer Jersey, Honduras T-Shirts, Jamaica Soccer Jersey, Jamaica T-Shirts, Mexico Soccer Jersey, Mexico Jerseys T-Shirts, Poland Soccer Jersey, Poland Olympic T-Shirts, Portugal Soccer Jersey, Portugal Soccer T-Shirts, Puerto Rico Soccer Jersey, Puerto Rico T-Shirts, Spain Soccer Jersey, Spanish Soccer T-Shirts, Venezuela Soccer Jersey, Venezuela International T-Shirts, AC Milan Jersey, AC Milan Jerseys, Americas longsleeve Soccer Jersey, Americas Soccer Jersey, Arsenal Jersey, Arsenal Jerseys, Barcelona Jersey, Barcelona Jerseys, Chivas Soccer Jersey, Chivas Soccer Long Sleeve Blue Jersey, Chivas Soccer Long Sleeve Red Jersey, Chivas Soccer Youth Jersey, Cruz Azul long sleeve Soccer Jersey, CRUZ AZUL Soccer Jersey, CRUZ AZUL Youth Jersey, Haiti Soccer Jersey, Ireland Soccer Jersey, Italy Soccer Jersey or Jerseys, Juventus Soccer Jersey, Juventus Jerseys, Mexico Soccer Jersey, Pumas Soccer Jersey & Real Madrid Soccer Jersey to shop from. 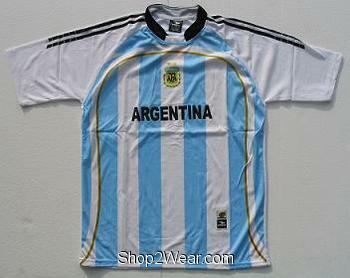 Argentina Soccer Jersey, Argentina Soccer T-Shirts:$19.95. 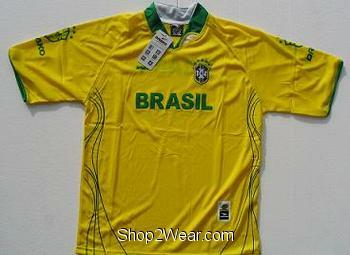 Brasil Soccer Jersey, Brasil Soccer T-Shirts:$19.95. 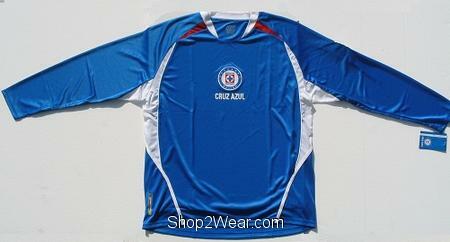 Chile Soccer Jersey, Chile Soccer T-Shirts:$19.95. 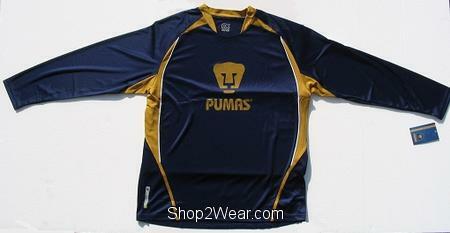 Columbia Soccer Jersey, Columbian Olympic T-Shirts:$19.95. 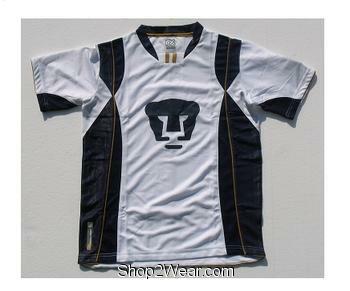 El Salvador Soccer Jersey, El Salvador T-Shirts:$19.95. 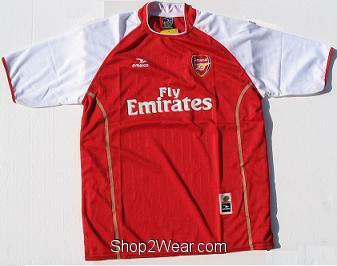 England Soccer Jersey, England T-Shirts:$19.95. 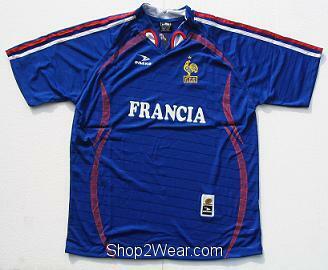 French Soccer Jersey, France Soccer Jerseys T-Shirts:$19.95. 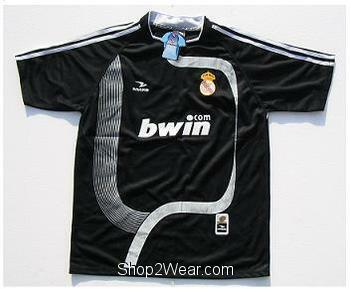 Germany Soccer Jersey, Germany T-Shirts:$19.95. 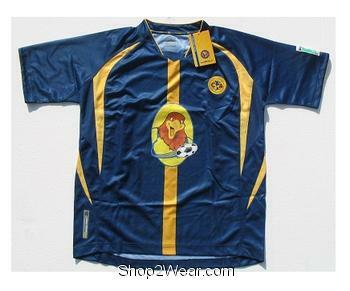 Greece Soccer Jersey, Greece Olympic T-Shirts:$19.95. 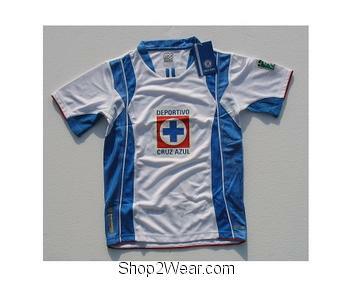 Guatemala Soccer Jersey, Guatemala T-Shirts:$19.95. 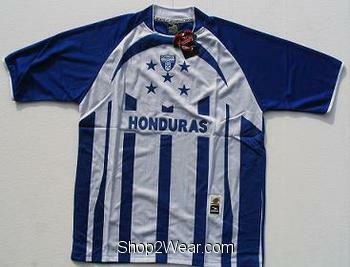 Honduras Soccer Jersey, Honduras T-Shirts:$19.95. 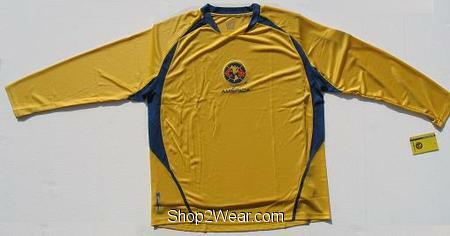 Jamaica Soccer Jersey, Jamaica T-Shirts:$19.95. 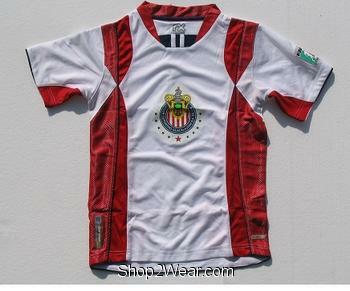 Mexico Soccer Jersey, Mexico Jerseys T-Shirts:$29.95. 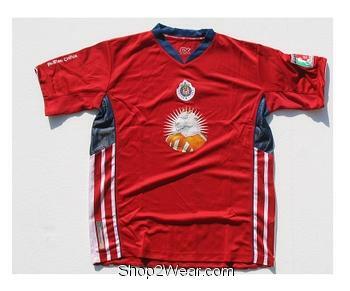 Poland Soccer Jersey, Poland Olympic T-Shirts:$19.95. 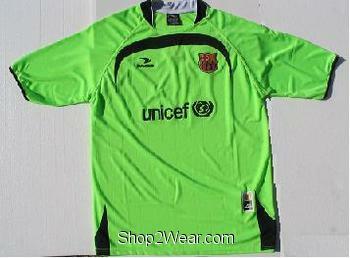 Portugal Soccer Jersey, Portugal Soccer T-Shirts:$19.95. 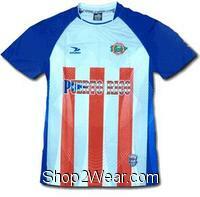 Puerto Rico Soccer Jersey, Puerto Rico T-Shirts:$19.95. 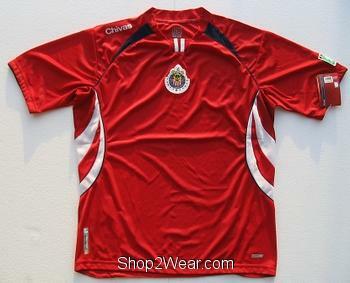 Spain Soccer Jersey, Spanish Soccer T-Shirts:$19.95. 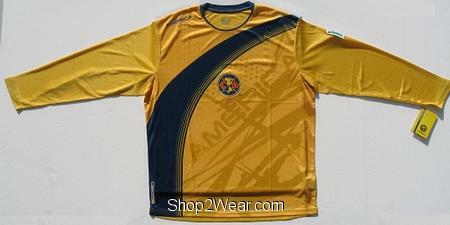 Venezuela Soccer Jersey, Venezuela International T-Shirts:$19.95. 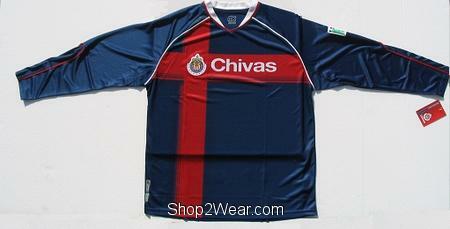 Chivas Soccer Long Sleeve Blue Jersey:$27.95. 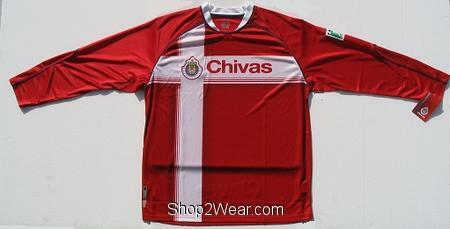 Chivas Soccer Long Sleeve Red Jersey:$27.95. 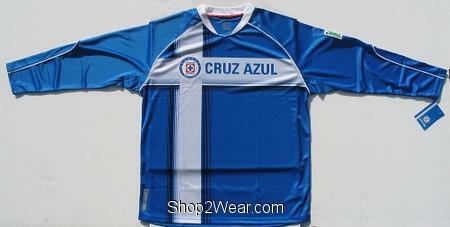 Cruz Azul long sleeve Soccer Jersey:$27.95. 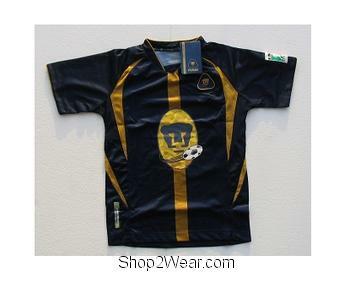 Juventus Soccer Jersey, Juventus Jerseys:$19.95.